This week, a New Hampshire Superior Court Judge ordered the New Hampshire Department of Health and Human Services to issue a special medical marijuana ID card to a woman with a terminal illness. Why is this significant? Because New Hampshire currently doesn’t offer legal medical marijuana to its eligible patients. That’s because New Hampshire’s medical marijuana hasn’t been rolled out yet; but it has in Maine. Linda Horan, the New Hampshire resident that filed the lawsuit, suffers from stage IV lung cancer and needs medical marijuana to help treat her severe pain. 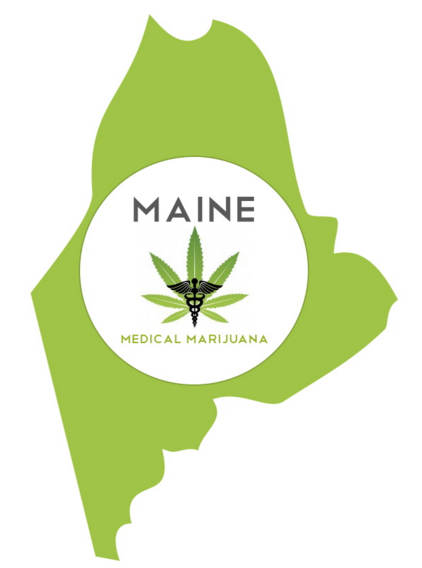 The key aspect of Horan’s positive ruling is that she can now purchase medical marijuana in neighboring Maine, and consume it in New Hampshire. And she can do it all legally. This sets a huge precedent for patients’ rights to treatment, and could lead other rulings to follow suit across the US. If local governments are operating too slowly, this may be a solution to grant those states’ residents the pain medication they need without the autocratic red tape. New Hampshire initially fought Horan’s request, denying her the legal permission to cross state lines legally for her medical marijuana. 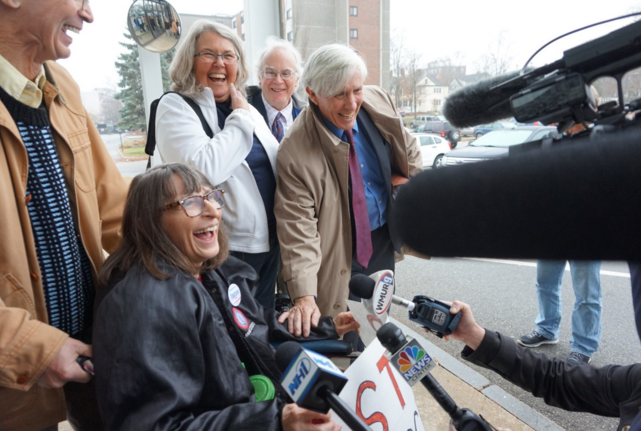 The state lost, and chronic pain sufferers are looking at that as a big victory. “We are extremely grateful to Judge McNamara for directing the state to follow the law and not deprive critically ill patients of medicine. The Department of Health and Human Services has been extremely helpful and compassionate throughout this process, and we fully expect them to process Linda’s application expeditiously so that she might travel to Maine to obtain her medicine. We hope that the rest of state government will benefit from this case and start to work to heal and not hinder patients. “The current law does not provide anything like adequate access to medical care, especially in the North Country where extremely ill patients must travel for hours and hours to reach the nearest treatment center. There are simple solutions to access problems if the government can manage to deal with this as a health problem. We must let our doctors make decisions about health care.